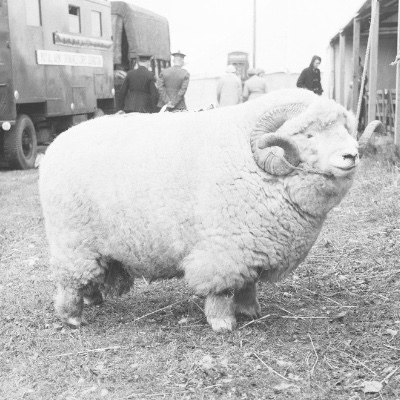 Link Collection #8 - What a Great Link Blog! If you're looking for some Great Links you've come to the right place. Subscribe via email to get new posts in your inbox, or use the RSS feed. 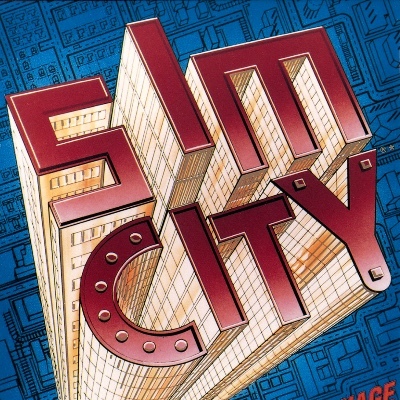 Nintendo produced a great version of SimCity for the Super Nintendo Entertainment System (SNES), but they also worked on a version for the older NES that was never released. Long thought lost or buried in a Nintendo office, an unfinished version of the game recently surfaced. We had the once-in-a-lifetime opportunity to digitize the game for its owner at the show, and thanks to two very generous collectors, we were able to spend the last few months tearing the game apart for the following deep-dive analysis. Seen here for the first time in nearly twenty-seven years, this is SimCity for the Nintendo Entertainment System. A great article with some fantastic images and video. 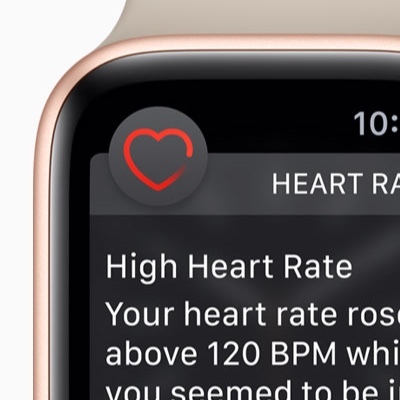 All versions of the Apple Watch (except the original Series 0) can monitor your heart and provide high and low heart rate alerts and irregular rhythm notifications, and the new Series 4 also provides an ECG app and fall detection. These features have already saved lives, but some of them might not be enabled by default. This article walks you through setting everything up. 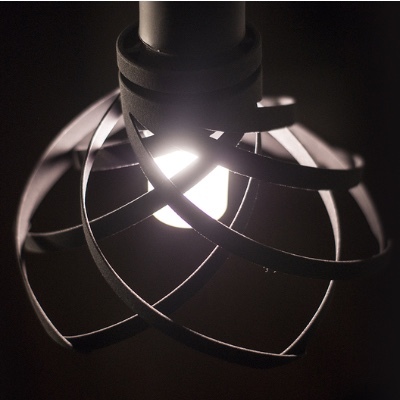 The Twist pendant light is a 3D printed shade that opens like a flower when twisted, allowing more light to escape when open. Very cool design. If you’re bored with your current shoelace situation I have good news: You’ve got a plethora of options. 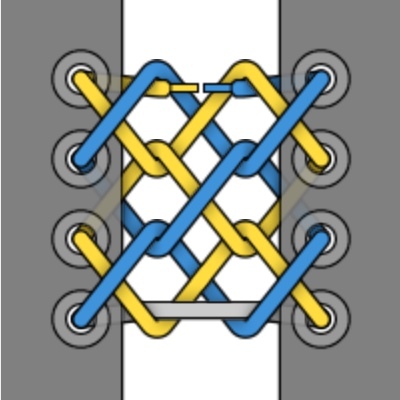 Whether you want to lace shoes, tie shoelaces, stop shoelaces from coming undone, calculate shoelace lengths or even repair aglets, Ian’s Shoelace Site has the answer! Each lacing style comes with step-by-step instructions, detailed illustrations, pros, cons, commentary, and more. There’s regular lacing methods, bi-color methods, styles for shoes with lugs… it just keeps going, and that’s just lacing! There’s also entire sections that cover knots, lace lengths, tips, hints, and more. Don’t miss the Ian Knot, the “World’s Fastest Shoelace Knot” that, if I may say so, is pure witchcraft. This is a great little story, and includes some interesting stuff about bridging the gap between two different worlds. For [Adam Koszary, the man behind the tweet], social media removes the one-way dialogue that people often experience in museums – going to shows, reading the label, and going back home again. Koszary says it’s a chance to have the kind of conversations museums can’t have at exhibitions, and a more effective way of engaging with the public. Want an easy way to save links and share them face-to-face? Check out What a Great Link! Brought to you by What a Great Link!